Hardwood Richmond M&T. 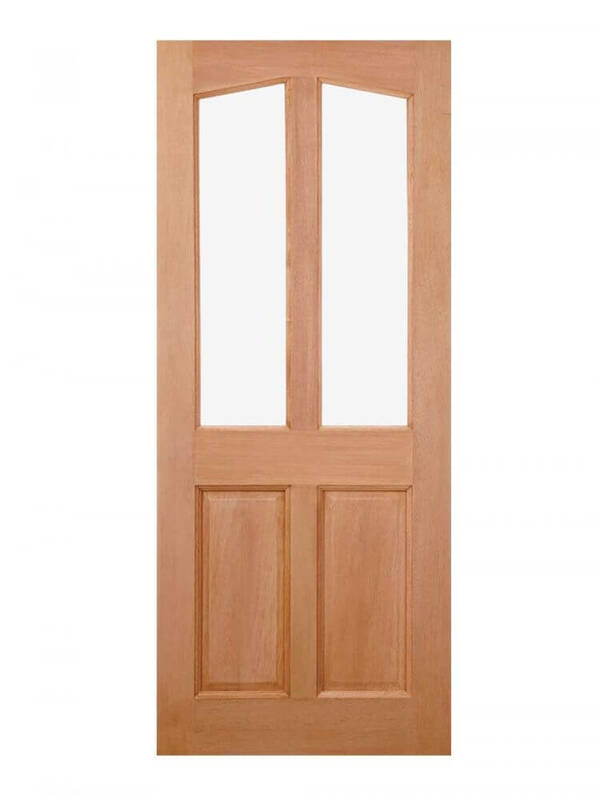 An un-glazed door for your own choice of glazing. The elegant Richmond door design in hardwood features two raised shaped panels below two unglazed apertures. Also has a subtly curved top edge.